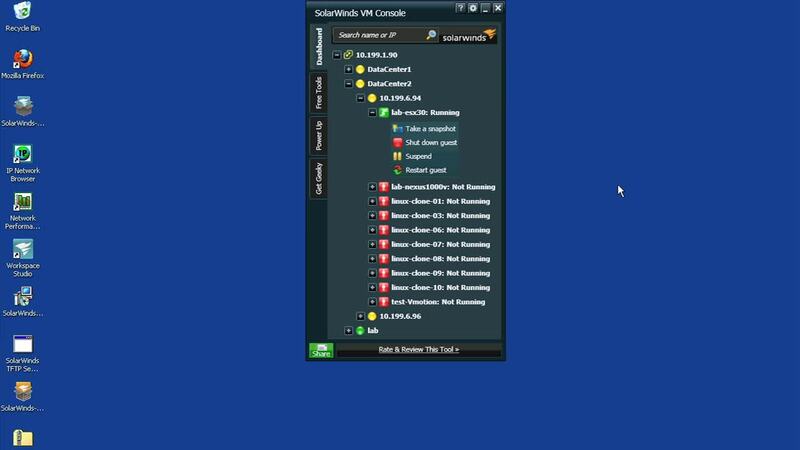 Get Visibility Into User & Group Permissions with Our Free Permissions Analyzer for Active Directory! 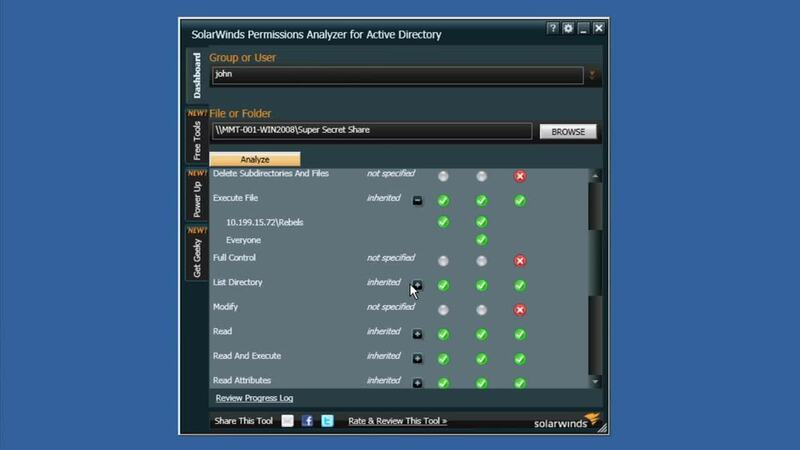 Watch SolarWinds free Permissions Analyzer for Active Directory™ in action! See how easy it is to get instantaneous visibility into the effective permissions & access rights for a specific file folder or share drive—all from a totally cool desktop dashboard!